"A Balinese journey through time : Exiting the Kali Juga"
Whether you are a regular visitor or have only dreamed of visiting the Isle of the Gods sign up to experience PermaBaliCulture. Based upon Permaculture and the Balinese philosophy of "3 Steps to Harmony", learn how we can include all 3 of these elements into our lives, our communities, our projects and our businesses, wherever we live. We are uniting as a global family, re-learning from indigenous cultures, letting go of our stories and writing a new one together! The more we share and support each other, the faster and more powerfully we bring this planet to harmony. Join us on a journey into ancient knowledge, spiritual values, daily Balinese rituals, magic and much, much more. Come and find out how you can manifest the same changes in your own life ! Living in harmony with the local community is vital to PermaBaliCulture ! Meet artists, musicians, poets, writers, dancers, puppeteers, a Tesla Quantum Energy engineer and a tribe of digital nomads ! 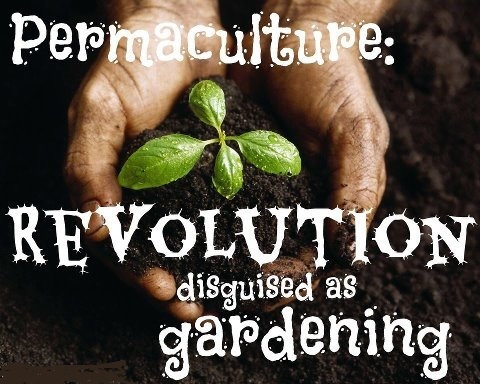 PermaBaliCulture Blitz or participate in our Fire Healing ceremony every sunset !